January 2016 sees a change with regards to the in my kitchen group. My first post was in July 2011 and I think I have managed to participate each and every month since then bar one month. The amazing Celia is handing over the huge task of gathering us together to the lovely Maureen who blogs over at Orgasmic Chef. 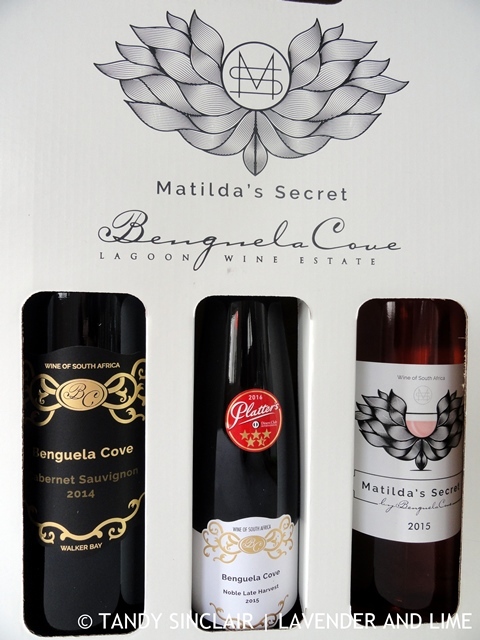 I was given 3 bottles of wine when I attended the launch of the new tasting venue for Benguela Cove Wines at Benguela On Main. After spending a day in Darling I came home with a lot of goodies from various places. The Flying Pig gave us charcuterie and scratchings. Charles gave us a choice and I took home a bottle of red wine which we have already enjoyed with friends. 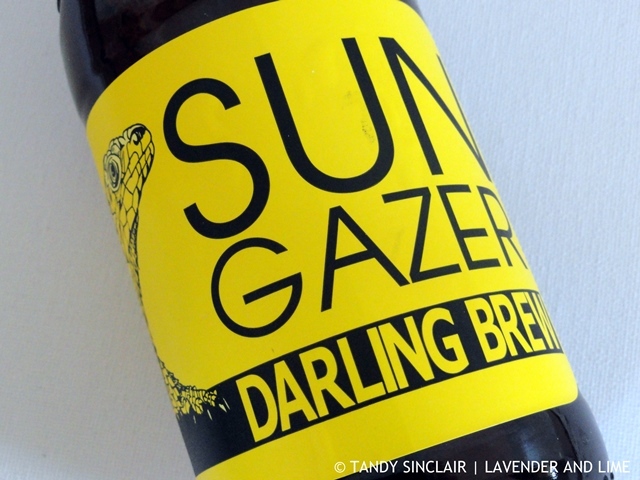 Darling Brew gave us a bottle of Sun Gazer, a new beer, to take home and enjoy on a hot day. I have been back a few times to our local bottle store to buy more of their beers. 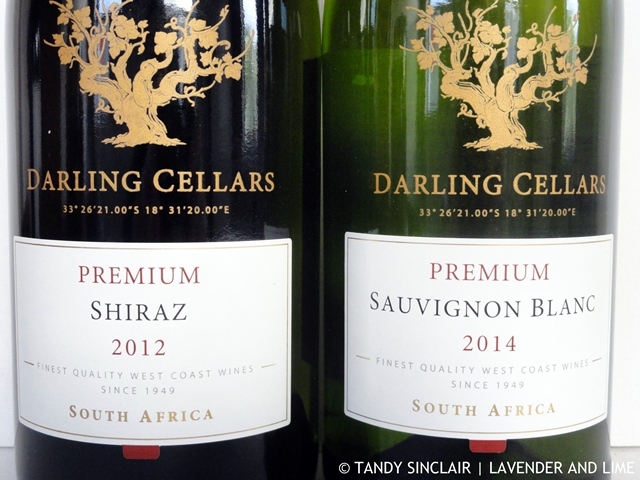 And Darling Cellars sent us home with a bottle of red and a bottle of white. I took these along to a braai we had with friends to enjoy. We were also gifted toffees which Dave has enjoyed. I went to Consol Glass to see if I could get specific bottles, and to size their preserving jar lids. I was not successful in that department but I did come home with lovely water and juice bottles. The water bottle is in the guest bedroom and the juice bottle is being filled with some very interesting recipes. 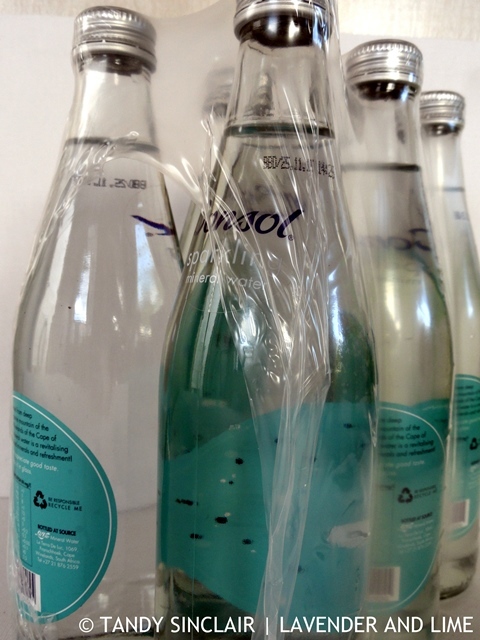 As a Christmas gift, Consol was giving away 6 bottles of their sparkling water with each purchase. I only spent R35 with them so this was a huge bargain. The water has a great taste so I will go back and buy more. 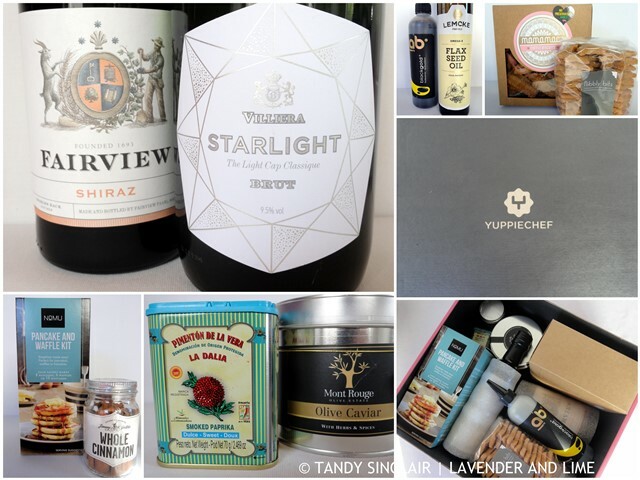 My favourite online store is doing a monthly FOMO (fear of missing out) box. If you subscribe you receive a great discount and December’s box was full of interesting things, some of which I would not normally buy. We have had the bottle of wine and the champagne is waiting in the fridge. We have also enjoyed one pack of biscuits and we are using the olive caviar a lot. I am drizzling the balsamic glaze onto my eggs and I have used the cinnamon for recipes. I found this lovely notebook at my local store and bought it as I use the small sticky tabs for marking recipes I want to try in the books I am sent to review. It also has small pages that I can tear out and use for the recipe adaptations I make. 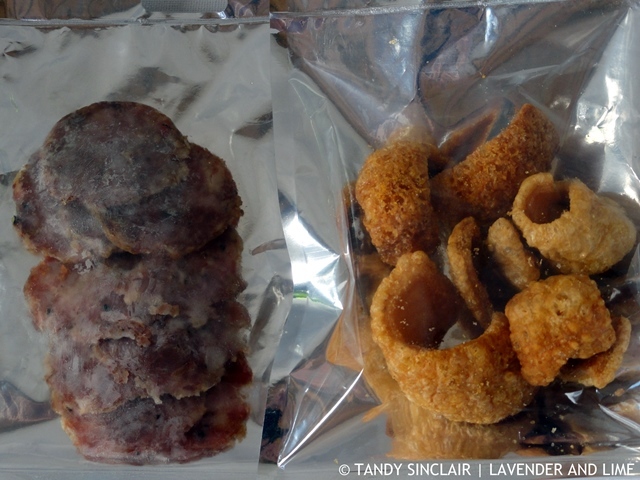 What is new in your kitchen in January 2016? I am on leave until the 11th of January. I will reply to comments on my posts when I can during the holidays. May 2016 hold all your dreams and wishes. Not sure if I have wished you Happy New Year yet Tandy. I am so far behind on posts. Having Pete home for 3 weeks was such an incredible treat that the pc was left all together. 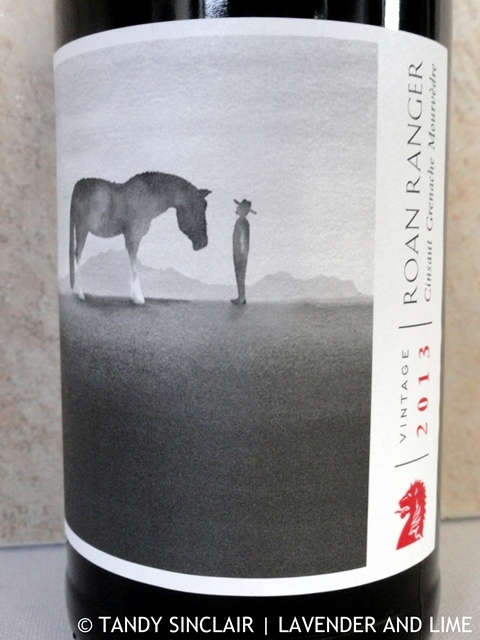 Have a wonderful year and I love all the great wine in your kitchen. i love the idea of the FOMO box. funny how it has become such a big thing – FOMO in general i mean. hope you had a great xmas. all the best for 2016. 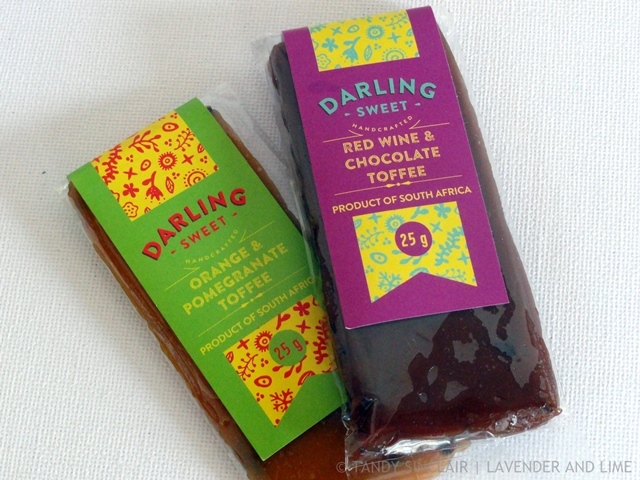 I have never heard of red wine toffee and would love to try it. Wish I could post some to you! Lots of great stuff in your kitchen this month. Love that little notebook! Lots of delicious goodies in your kitchen! Those water bottles are really cute! 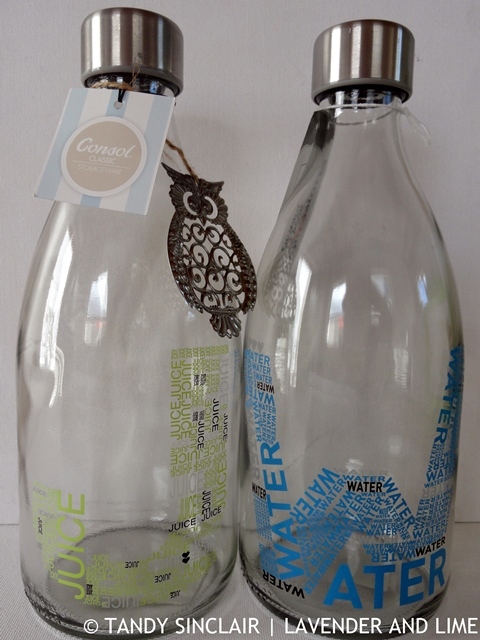 I usually just use disposable plastic water bottles, now you inspired me to get some nice ones – it will be so much more pleasant to drink water out of them than plastic! Lots of interesting things to try then! 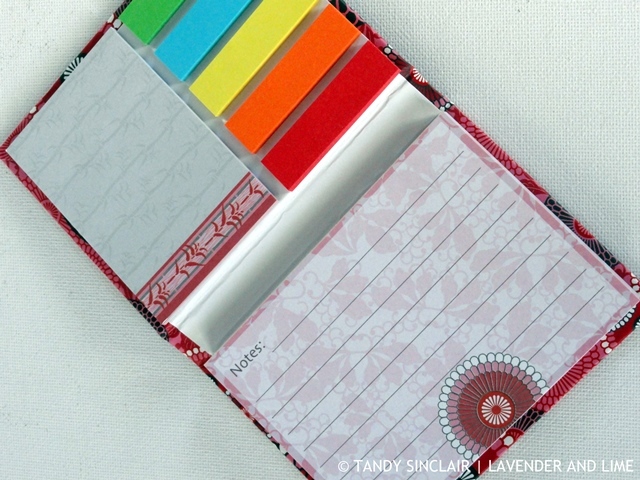 Great idea with the little notebook and labels. I love these “In mY Kitchen” posts – I feel like a fly on the wall in your kitchen – peaking in at everything you have! 🙂 Love those bottles and that toffee looks so good!